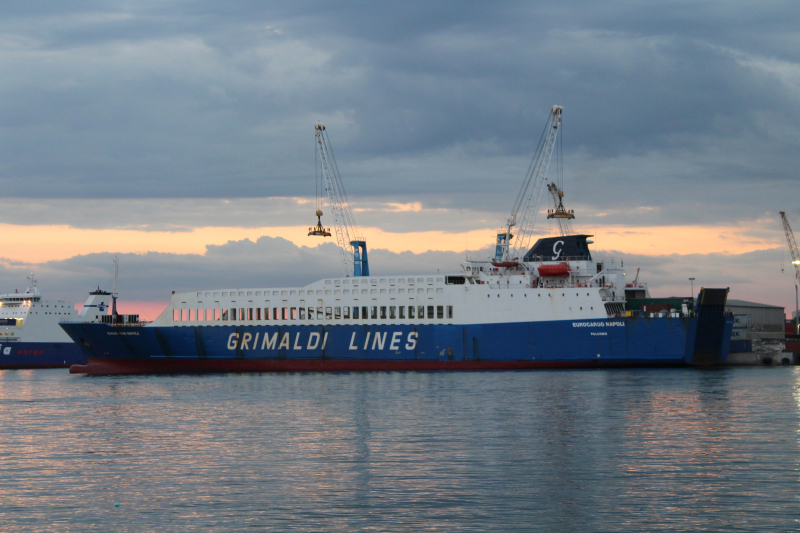 Name of ship : EUROCARGO NAPOLI, 2005/12. Former names: Norse Mersey, 1995. Cetam Massilia, 2002/04. Norse Mersey, 2002/08.